CMS makes every attempt to stay open when it is safe to do so. 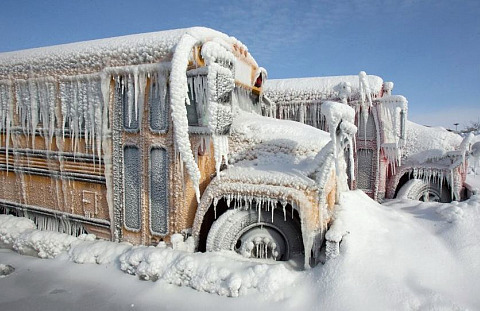 If severe weather comes, the school’s voice-mail will be updated by 6:30 AM. The voice-mail can be listened to by calling the school at the regular number of (360) 438-3639. The web site will also try to be updated, but it may depend on the availability of internet access.